Programs that Matter. Because You Matter. 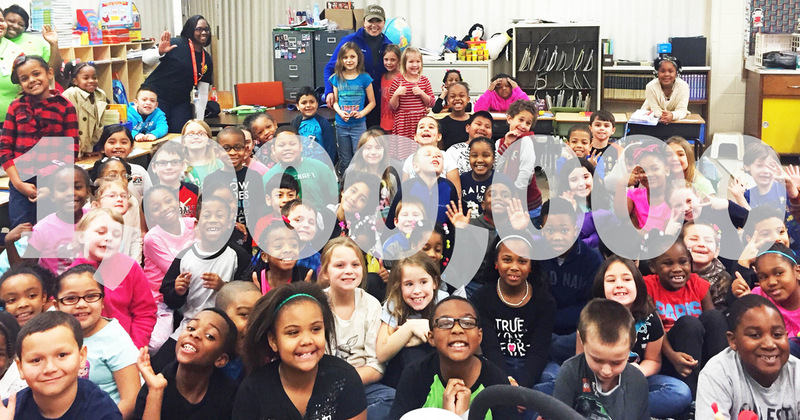 All of us at Every Monday Matters are thrilled to share that we have now reached over 800,000 students with our YOU MATTER K-12 Curriculum and Club programs. Even better, these students represent 49 states and six countries ... in just two short years. 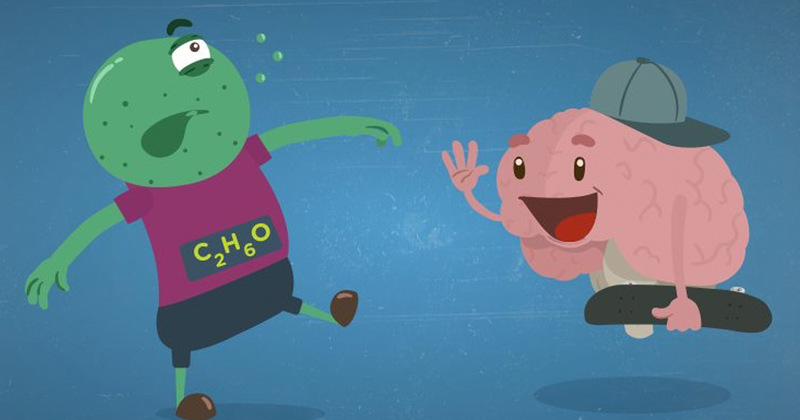 Are you are interested in becoming a Certified Healthy Out-of-School Time Trainer? 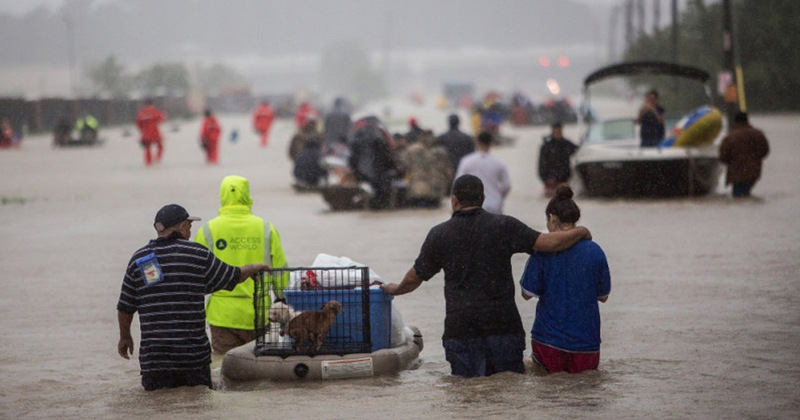 Do you live in Arkansas, Colorado, Kentucky, North Carolina, Nevada, Maryland, Oklahoma, South Carolina, Tennessee,Texas, Utah or Virginia? Complete the online application by Friday, September 29, 2017. Mark your calendars: October 26, 2017, is the 18th annual Lights On Afterschool. 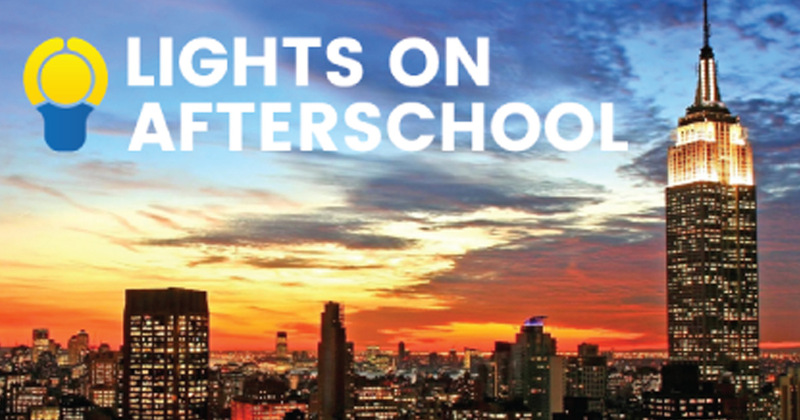 Launched in October 2000, Lights On Afterschool is the only nationwide event celebrating afterschool programs and their important role in keeping kids safe, inspiring them to learn and helping working families. 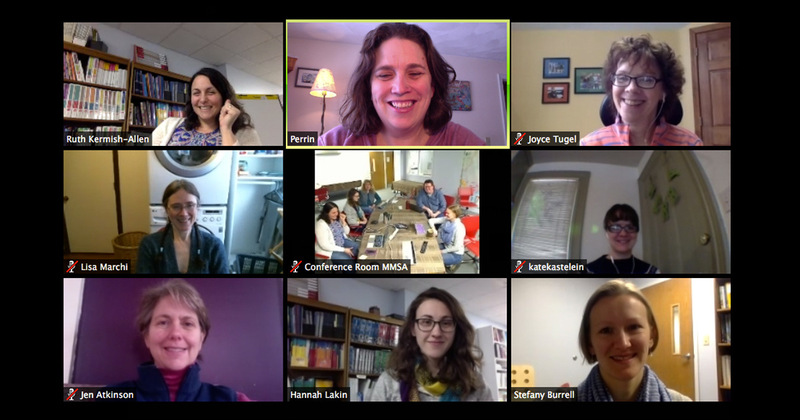 A new major national afterschool project from the Maine Mathematics and Science Alliance (MMSA) is seeking organizations to participate in a free, innovative, video-based coaching curriculum in STEM—with an exclusive opportunity for NAA members. 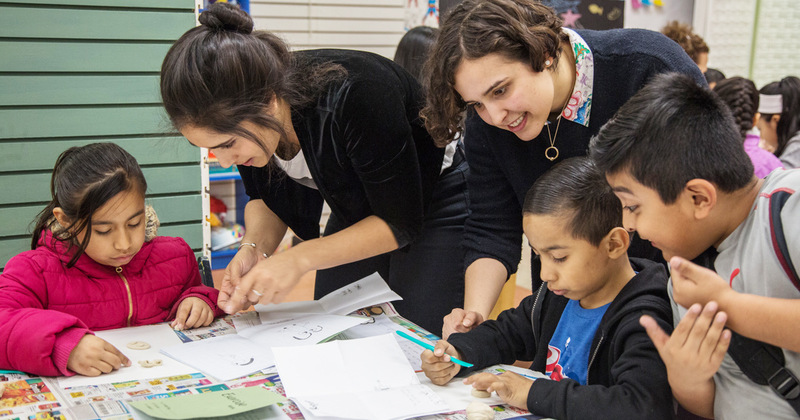 The Afterschool Alliance, in partnership with Dollar General Literacy Foundation, recently honored Mighty Writers El Futuro for the program's demonstrated excellence in helping develop English Language Learner students' literacy skills. Since 2003, underage drinking has declined 50 percent (Monitoring the Future, 2016) and conversations about alcohol between parents and their kids have increased 73 percent (Responsibility.org, 2016). These statistics are an outstanding testament to prevention specialists, educators and community members who work so hard to keep kids healthy and safe. 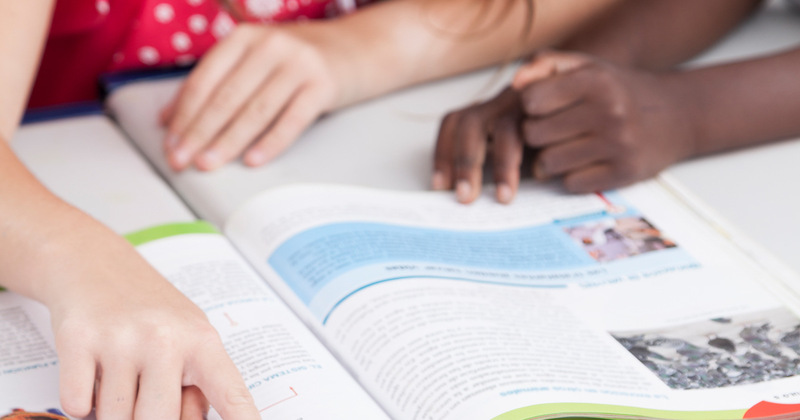 Students learn new skills and concepts every day in school—but learning comes with an extra set of challenges for more than 4 million English language learner (ELL) students who attend public schools nationwide. 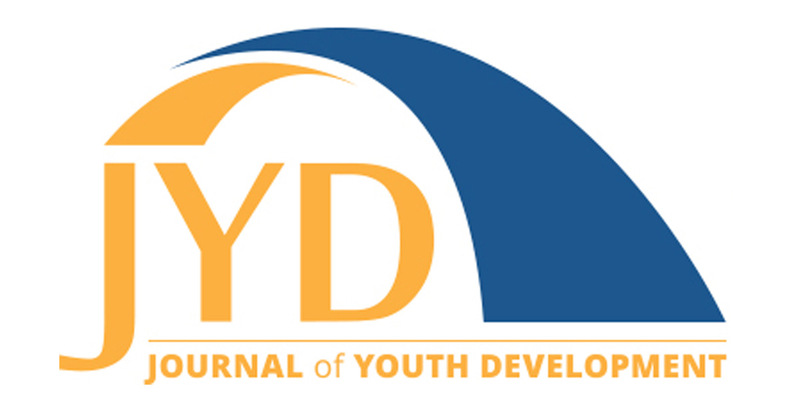 The Journal of Youth Development is the official journal of two of the largest professional associations for those working with and on behalf of young people, the National Association of Extension 4-H Agents (NAE4-HA) and the National Afterschool Association (NAA). 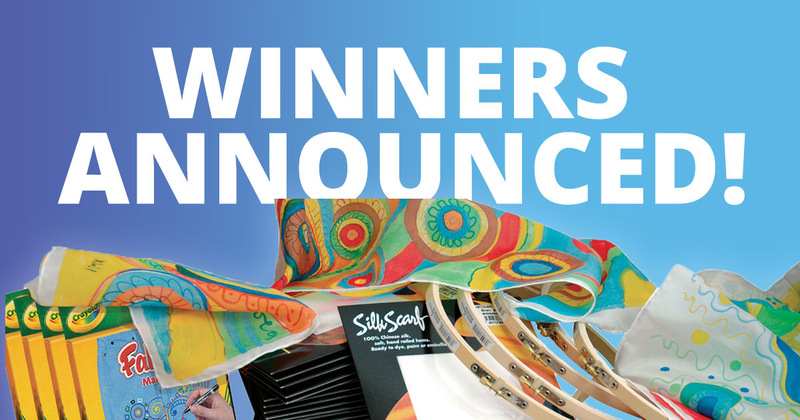 SSI Out-of-School Contest Winners Announced!